The Nokia Lumia 520 is a low-cost, entry level Windows Phone introduced in late February 2013 at Mobile World Congress. A variant, the Lumia 521, was created for T-Mobile US. The device features a modest 4-inch IPS display (800 x 480), 8 GB of internal storage, micro SD expansion, 512 MB of RAM, dual-core 1 GHz Snapdragon CPU and a 5 MP rear camera. Due to its low cost, the phone lacks a front facing camera and NFC. In January 2014, the phone began receiving Windows Phone 8 Update 3 and the Lumia Black firmware. The Lumia 525 was also introduced to limited markets, and it features 1 GB of RAM with the same specs as the Lumia 520. Worldwide, it’s the most popular Windows Phone. The Lumia 520 is expected to receive Windows Phone 8.1 in mid-2014. Last week's AdDuplex numbers caused a bit of a stir due to the interpretation of the Lumia 520 and its overall usage. Today, we're running a correction in a guest post by Alan Mendelevich, who is behind the AdDuplex company and those stats. A smartphone hardware modder says he has successfully added a huge W-Fi antenna to a Lumia 435 and a Lumia 520, while also adding a CPU fan to that latter smartphone. The suite of hacking tools dubbed Windows Phone Internals has resulted in its first hack: Windows RT on a Lumia 520. The random reboot hotfix for Windows Phone is rolling out to even more devices in India, Europe and Asia, according to what a number of tipsters have reported. 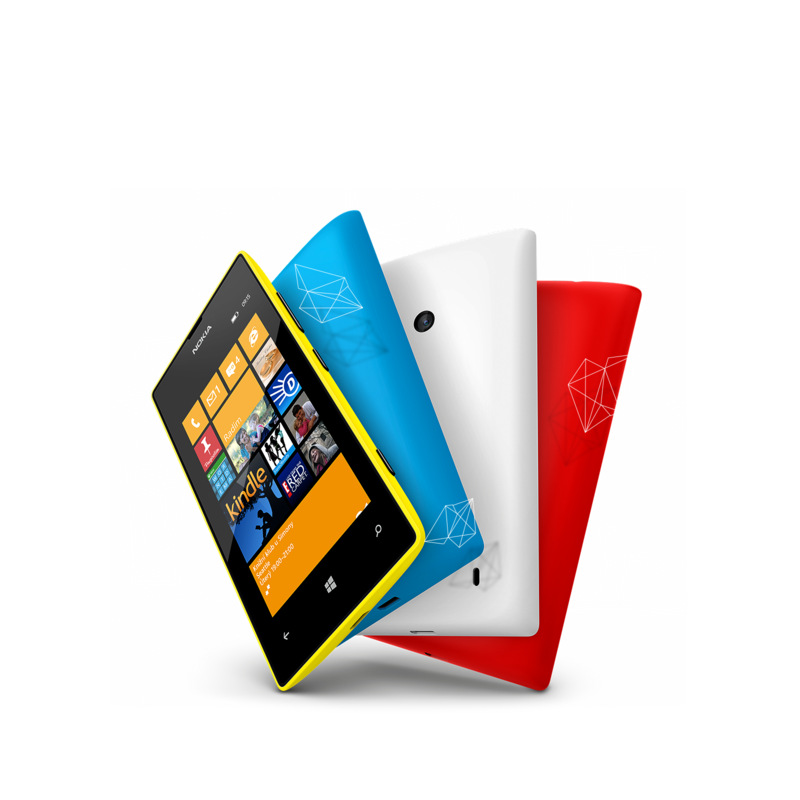 Grab a Lumia 520 for $29! Lumia 520 versus Lumia 530 - Which is faster?